Strategic planning sounds intimidating, doesn’t it? Relax! It’s not as scary as you think. Basically, a strategic business plan sets down on paper where you want your business to be in the future and how you intend to get there. Whether you are starting a business or run an established one, a strategic plan will help you keep focused on your hopes and dreams for your business. So, how do you create a strategic plan? The answer? Let the experts, Financially Free Accounting & Business Consulting based in Geelong, do it for you. Financially Free Accounting & Business Consulting makes strategic business planning fuss and stress-free. Ben and his team work with you and listen to your dreams and visions for the future, assessing your business’ current position and competitors to define the action you need to take to achieve all you dreamed of. A strategic business plan is all about taking your business from a good business to a great one that achieves its full potential. 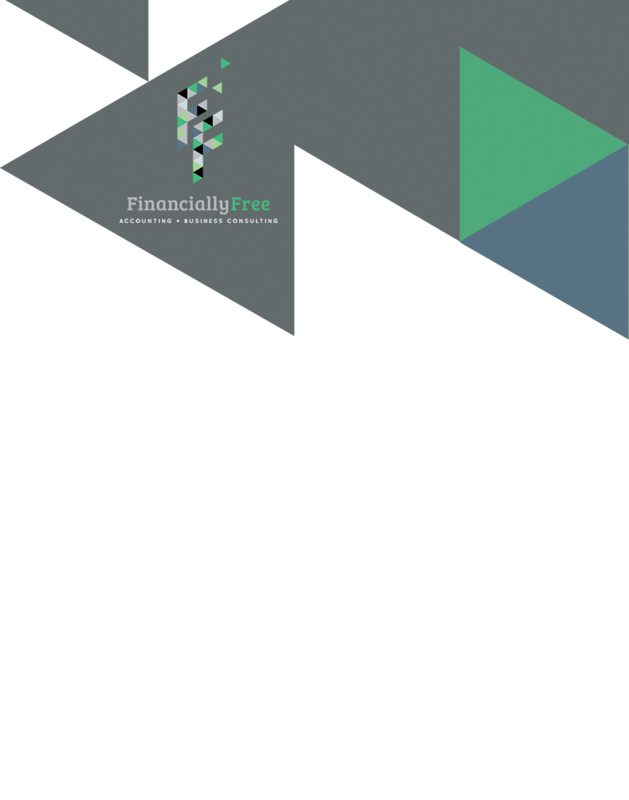 To find out more, build a new strategic plan or tweak an existing one, talk to the strategic consulting team at Financially Free Accounting & Business Consulting, Geelong. Together you will create a business strategic plan that ensures your business thrives. Financially Free Accounting & Business Consulting also offers SMSF tax and wealth management advice to Geelong businesses businesses.